PACIFICA, Calif. (KGO) -- A photo and the name of the Uber passenger killed in a fiery Christmas Day crash in Pacifica was released. 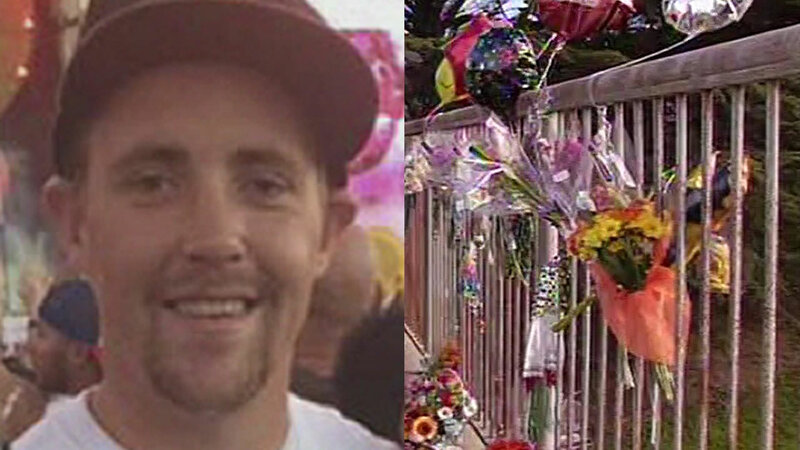 Jason Gilbride died when a driver going the wrong way hit the car he was in head on. ABC7 News was at Highway 1 and Paloma Avenue Sunday as friends and family left flowers and balloons at a memorial where the crash happened. The driver of the wrong-way car also died. The Uber driver is in the hospital with serious injuries. Officials don't know yet whether alcohol or drugs played a factor in the crash.